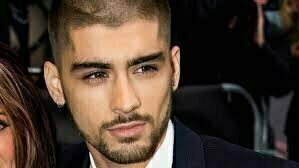 Zain Jawad Malik known as Zayn Malik reveals he’s not Muslim any more, indeed shocking news for all his Muslim fans. The social media star has revealed this sad news in his recent interview. He said that he believes that there is God, but he added that he doesn’t think that one has to pray 5 times in a particular language. This is a personal opinion but its very bad to hear that a Muslim is saying things like this. 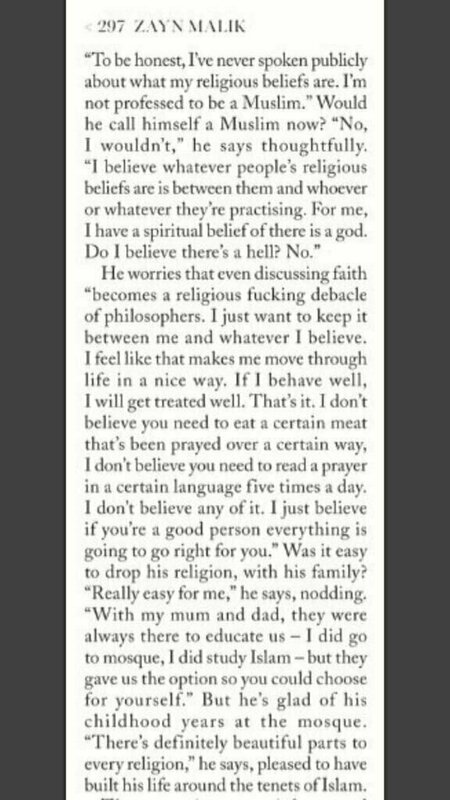 Well according to him it was nice that he was raised as a Muslim and he spent time his time in mosques during his childhood. He also added that his parents gave him all the freedom to chose what he believes. Born and raised in Bradford got lost in the lights of fame and strayed away from the right path. It is the best thing that can happen to a human being, to born as a Muslim. May Allah show the young man the right track may he come back to the straight path. 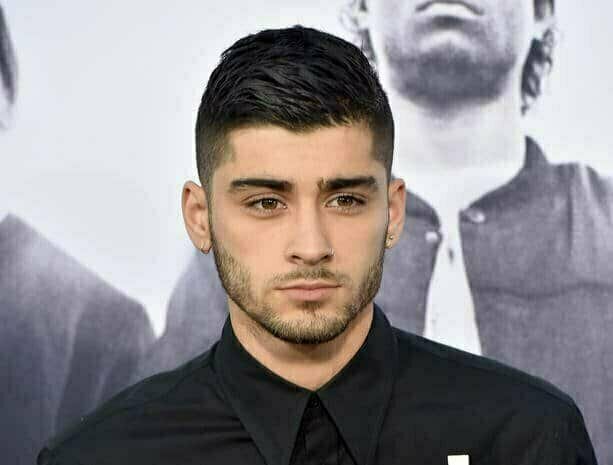 British-Pakistani singer Zayn Malik in an interview with British Vogue recently revealed that he doesn’t call himself a Muslim anymore. Earlier, Singer’s images with girlfriend Gigi Hadid surfaced as they celebrated Eid together with his family, which his huge fan following took in warm spirits. “Would he call a Muslim now?” the interviewer asked.